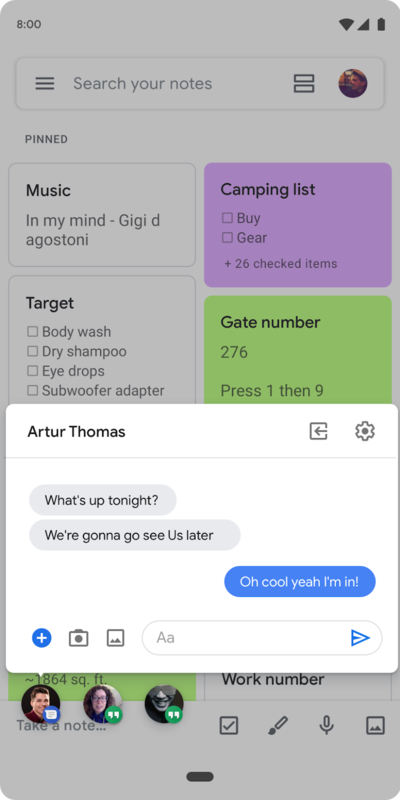 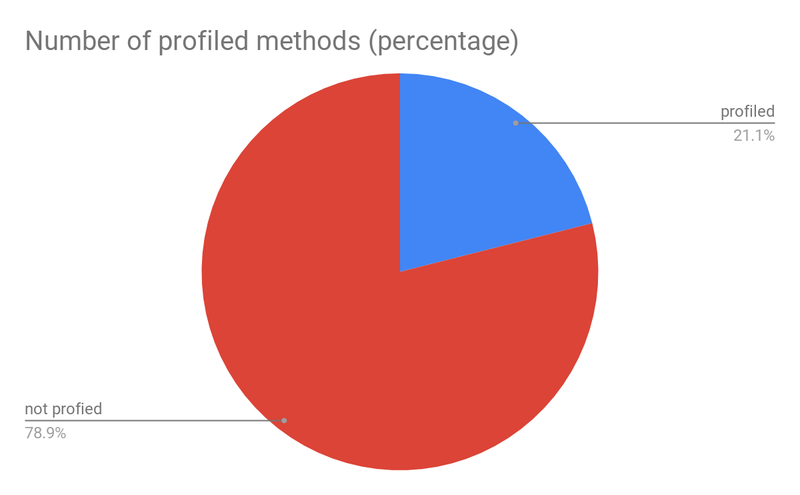 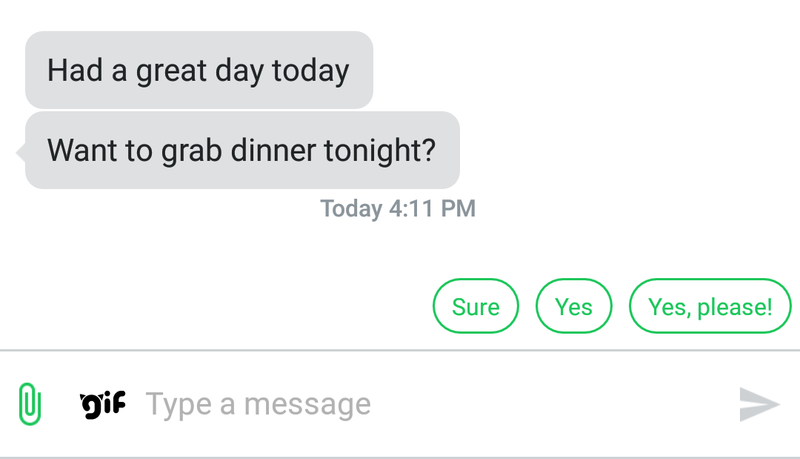 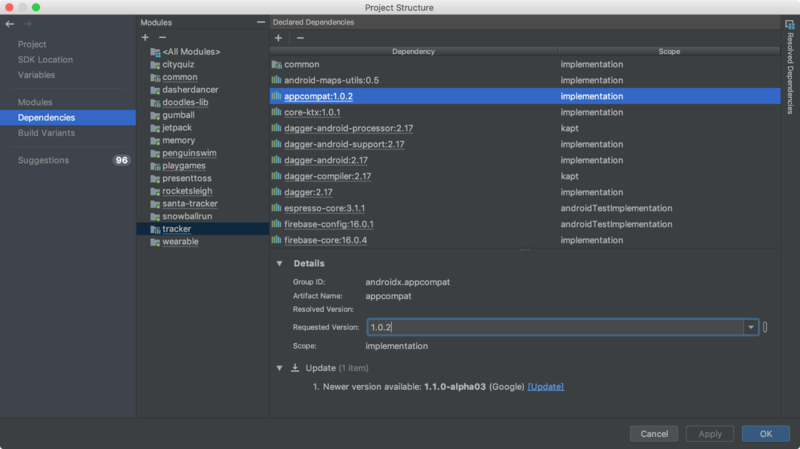 This entry was posted in Android Developers Blog and tagged Android, language id, language identification, ML, ML Kit, NLP, smart reply on April 5, 2019 by Android Developers. 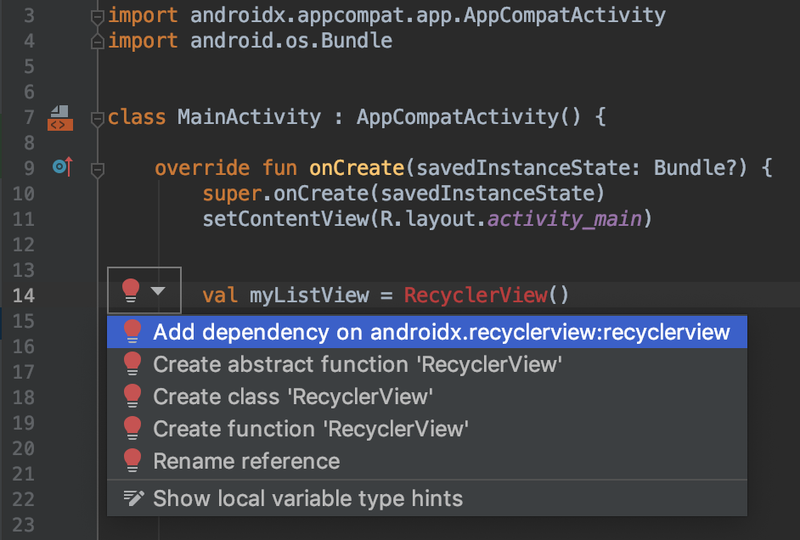 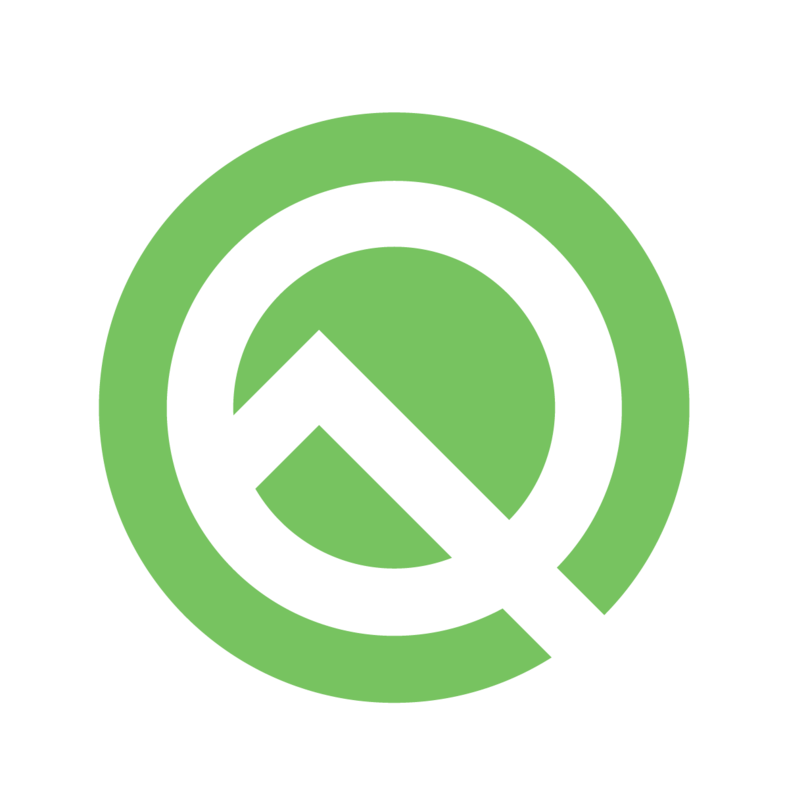 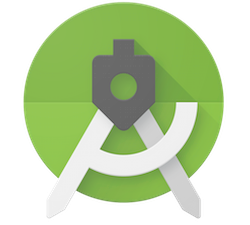 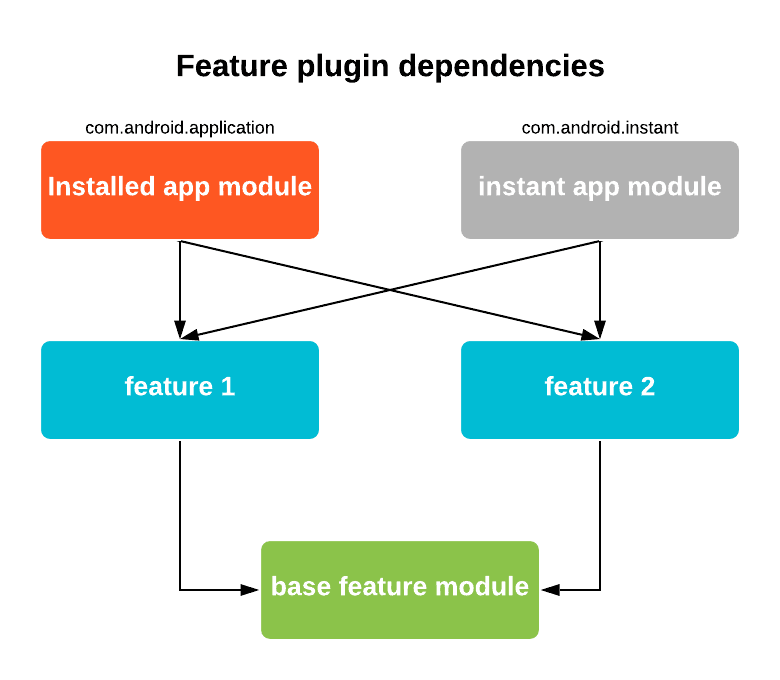 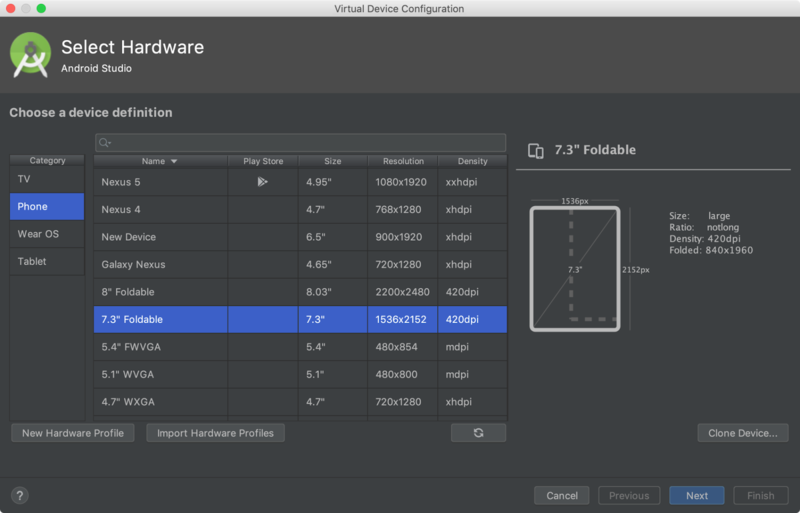 This entry was posted in Android Developers Blog and tagged Android, androidq, Featured, privacy, Storage on April 3, 2019 by Android Developers. 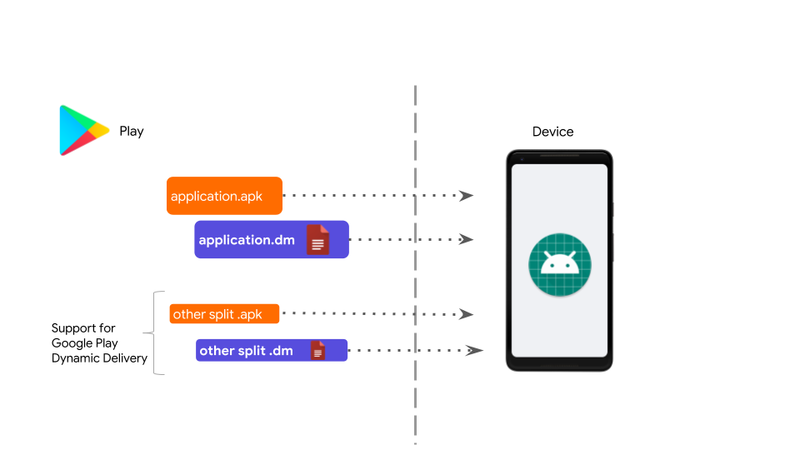 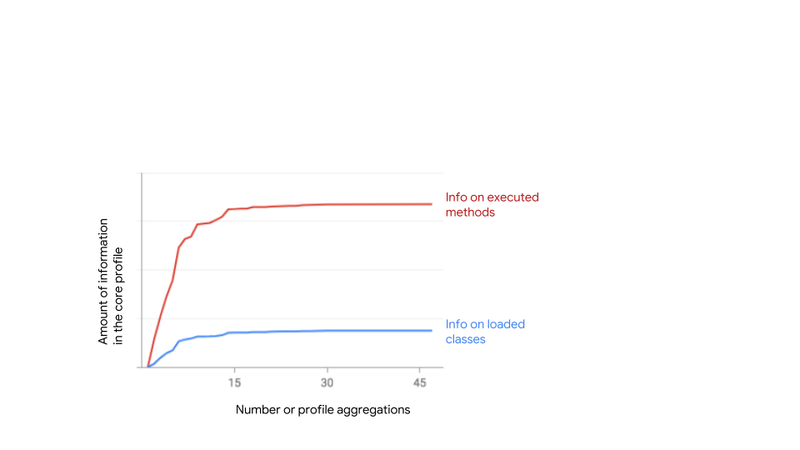 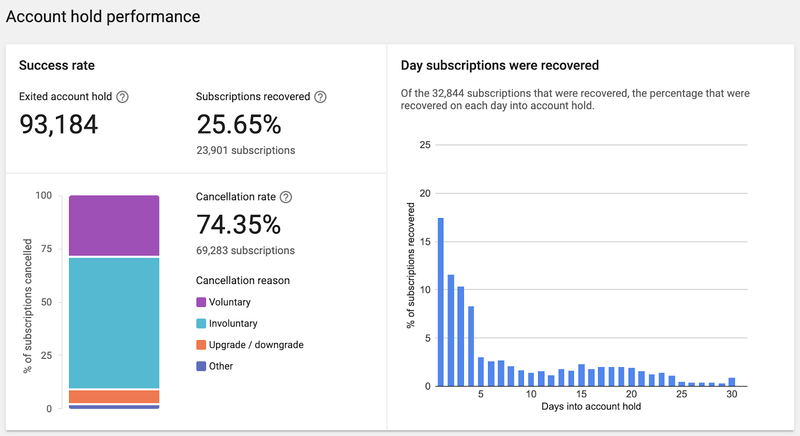 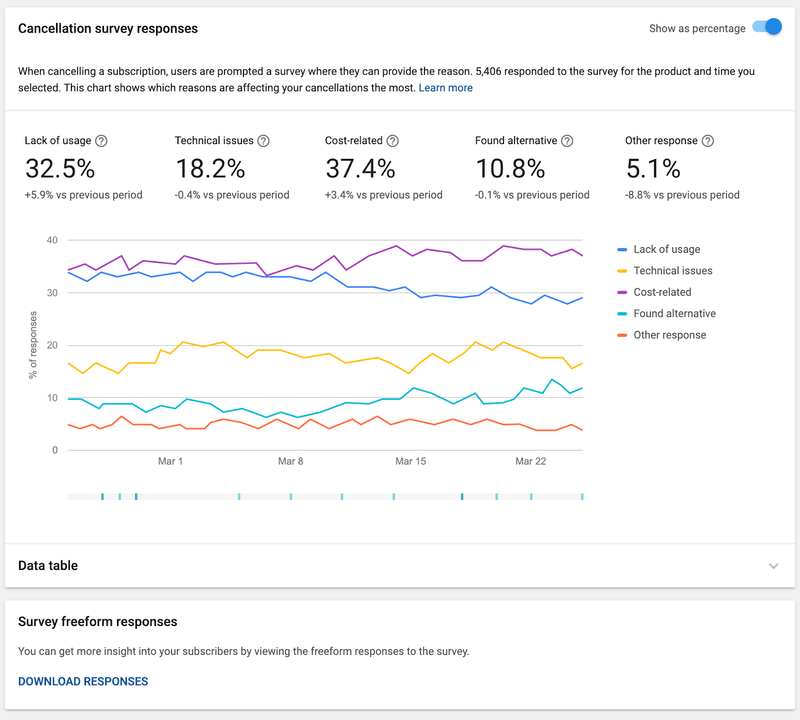 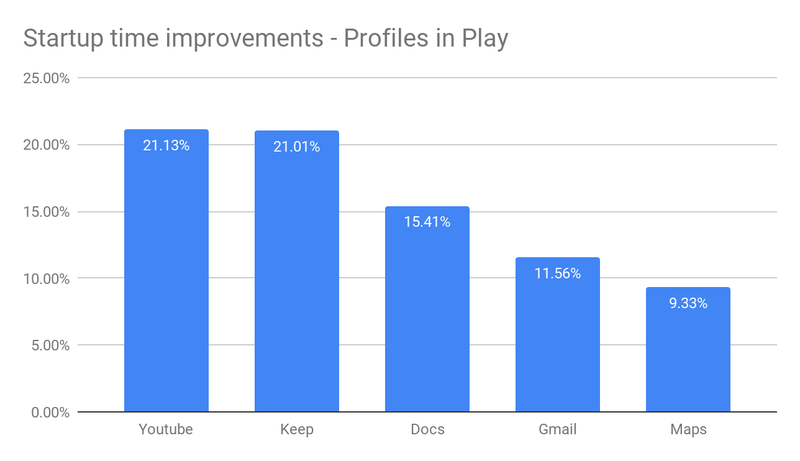 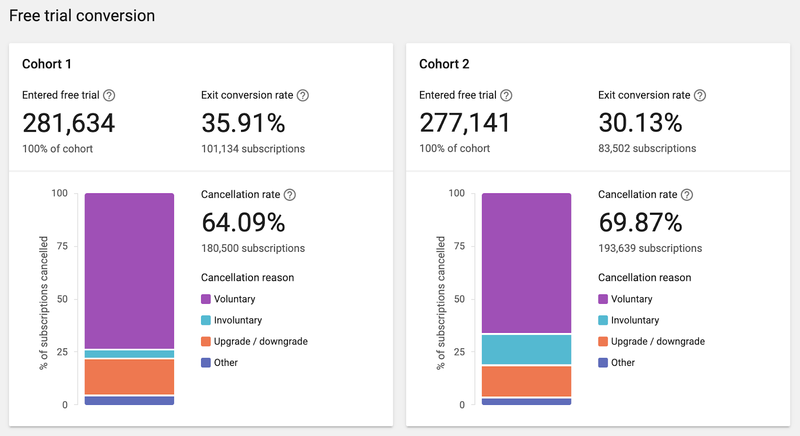 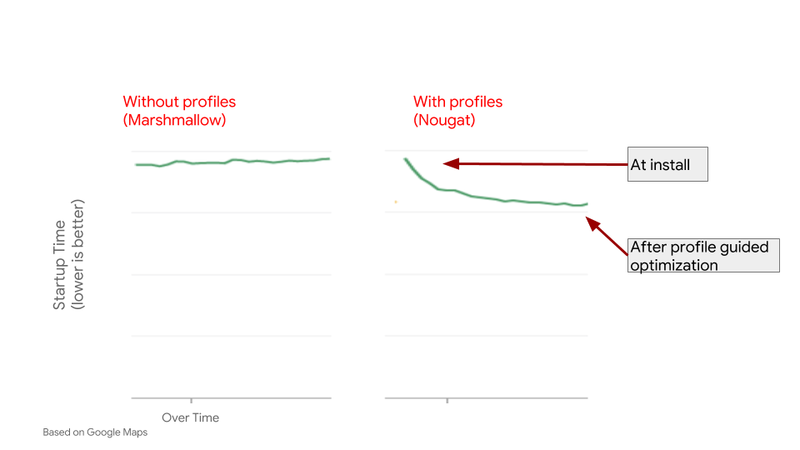 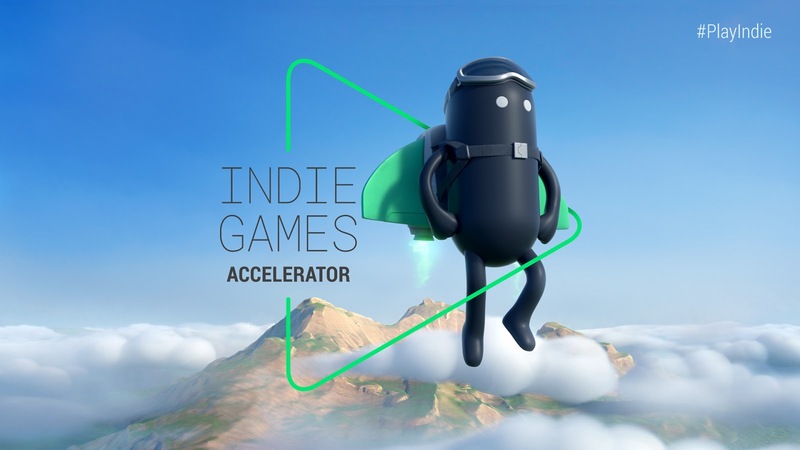 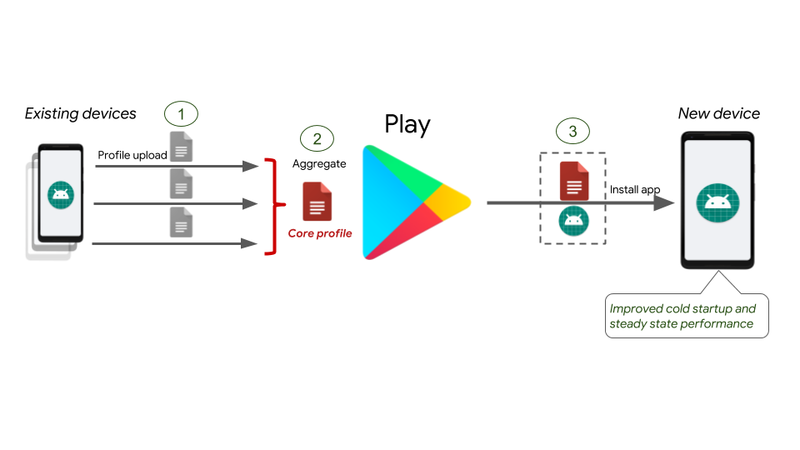 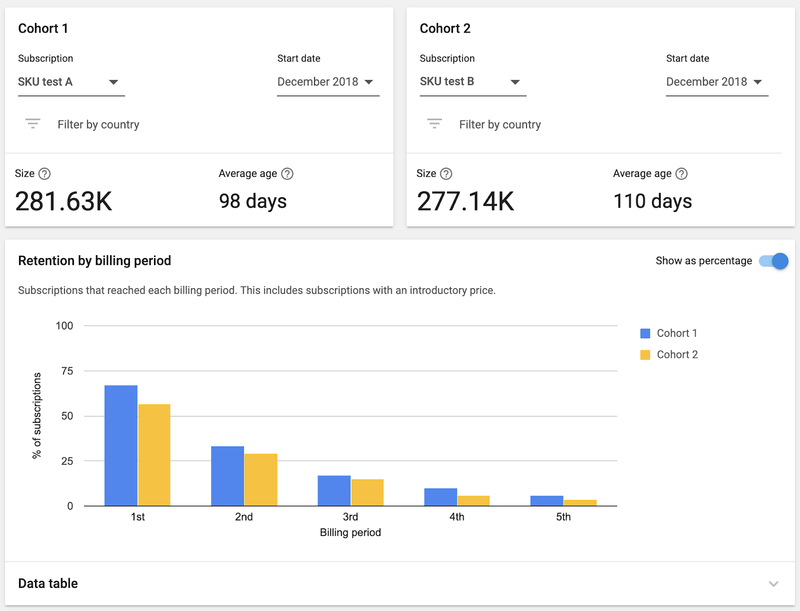 This entry was posted in Android Developers Blog and tagged Android, Android Pie, ART optimizing, ART optimizing profiles, Play Cloud on April 1, 2019 by Android Developers.